One of the must visit shop if you are in Japan is 100-yen shop. For budget tourist who love to shop for souvenirs to bring back home they actually find 100-yen stores helps them a lot. With a single 100-yen coin (plus some extra 5-yen tax) you can buy more than you can imagine for example a well-designed good which you don't even know you need it. I was looking forward to do some kitchen utensils makeover. Japan too far from Malaysia. Last weekend I happened to have brunch date at Sukiya 1MK , Mont Kiara. I used to work around this area more than 10 years ago. Being there for the first time after many years was like ...Aw me with all those new building and development. Next to Sunrise building there is this huge mix retail , office and residential building called Arcoris. At LG level there is one shop call TOKUYA. Formerly a 100-yen shop but they re-launch recently with wider range of products. I won't call them a 100-yen shop because some of it's item cost more than that. 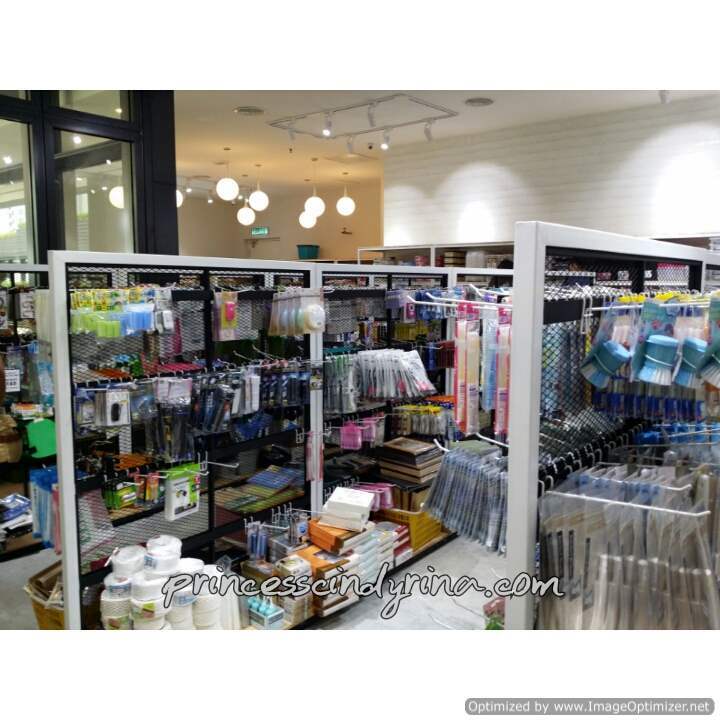 TOKUYA offer over 20,000 high quality Japanese products ranged from Stationery, Kitchenware, Glass and Ceramic Ware. They even have Cosmetics, Gardening, Cleaning items, Toys, and even Pets and Hygienic items. There are 2 sections in TOKUYA. One premium range which is still affordable for all of us and the other is the more cheaper 100-yen range, which is really make one go ...OMG! don't know what to choose. Everything is reasonably price and the quality is good too. I really spoil with choices here. Beautiful stationery.They even have something for me to organize my room and beautify my toilet. This is the Premium Range section. 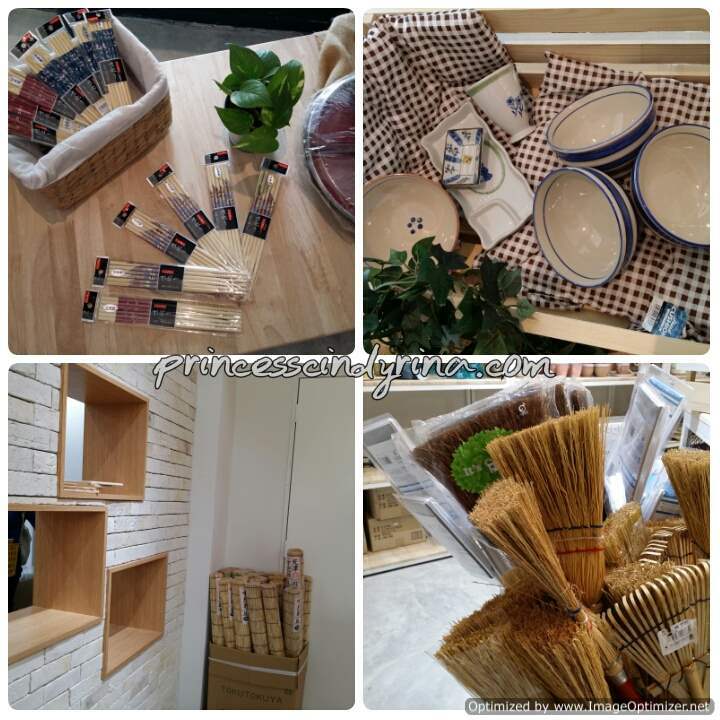 I love the feels of those broom stick, bamboo or rattan floor mat and also those ceramic bowl with matching chopsticks to go for. Everything at TOKUYA kind of mix of modern contemporary items to the remind us to oldies. Take example of those brooms and floor mat ! Isn't this remind you to older time and you feel like need this at home just for decoration instead of tools? Align with its concept as Purposeful Unique - most items up on display here inspire people to make bold decisions and no one can replicate the shopping atmosphere here. Tadahhhhh!!! found this here. Bought 3 plastic container from the cheaper range and then 1 ceramic bowl, plate and cup from the premium section. I wanted to buy more but my feet was hurting that day. I don't think can handle carrying those stuff back to my car on my own. I will be back here for more after my Bangkok trip. I will make sure to either bring with me somebody who can carry stuff for me (Princess Syndrome) or drag in my luggage back here.WTH! I think my next visit more new stuff for me to dig in. psssttt!!! apparently when I visited last Saturday was their Soft Launch. ngeeee....I know there more things still up for display which I don't get the chance to see that day. Where can you find reasonable made in Japan items in Malaysia ? 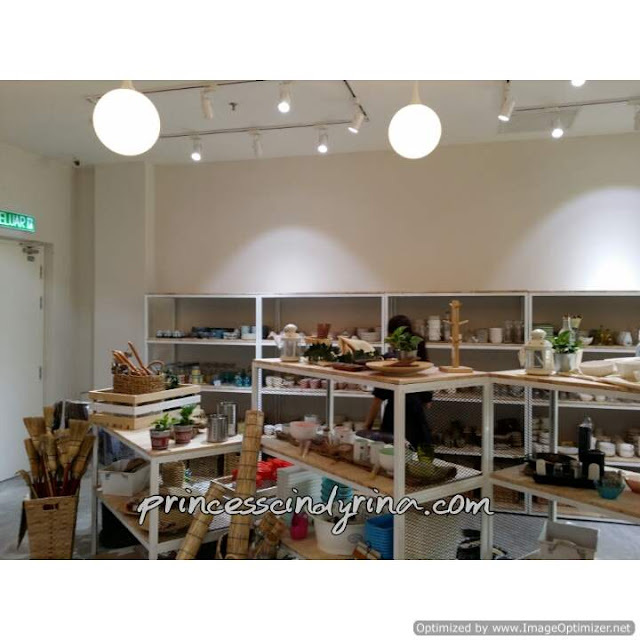 You can visit TOKUYA which located at LG-06 and LG-07, Arcoris , Plaza Mont Kiara (Opposite Shoplex), Kuala Lumpur. I love to shop at 100 Yen! Glad that they are back stronger, with a premium range! I have never shop there before. Will go and see soon. Oh My! This is just the shop that I have always want to go to, every time! Thanks Princess for letting me know about this store. Good for homecoming gifts as well. Bestnya kedai ini. Kalau ada di Kota Kinabalu dan bagus. Boleh lah akak shopping. Macam-macam mata akak nampak dalam gambar ni. Wow.. thanks info. Satu lagi kedai untuk cari barang2 make over rumah kite.. tq2..
Wahhhhh! Kedai baru yg wajib dikunjungi ni. Dia punya konsep macam D**** tu kan... menarik ! i love this kinda shops. great place to buy kitchen gadget. no outlet in melaka. disappointed. i really like this japanese-style product. style mcm sama ye dgn Daiso. wah go another cute shop for deco the house , this will help to bring up my mood to make up my room especially when went to this kind of shop. Kalau masuk kedai-kedai macam ni memang rambang mata dibuatnya. Tapi jauh lah pulak dari rumah. 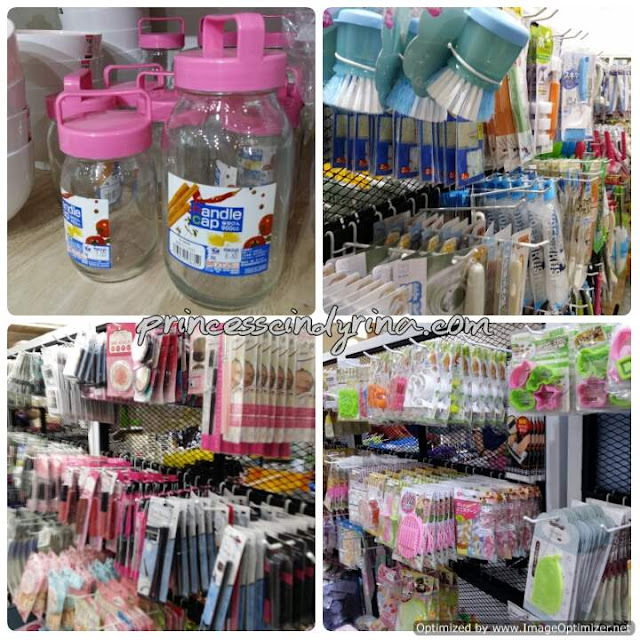 i love japanese-style product like daiso. the price is affordable and i think i want to try buy household stuff at Tokuya. Sounds interesting. Shopping sini memang rambang mata ooo.. Kalau boleh semua nak beli. Deco kedai pun simple je. Nanti nak repeat lagi la sebab harganya pun affordable. if i go there, i also will grab the thing yang you grab tu.. plastic container.. hahaha.. i need a container to put a lot of thing! 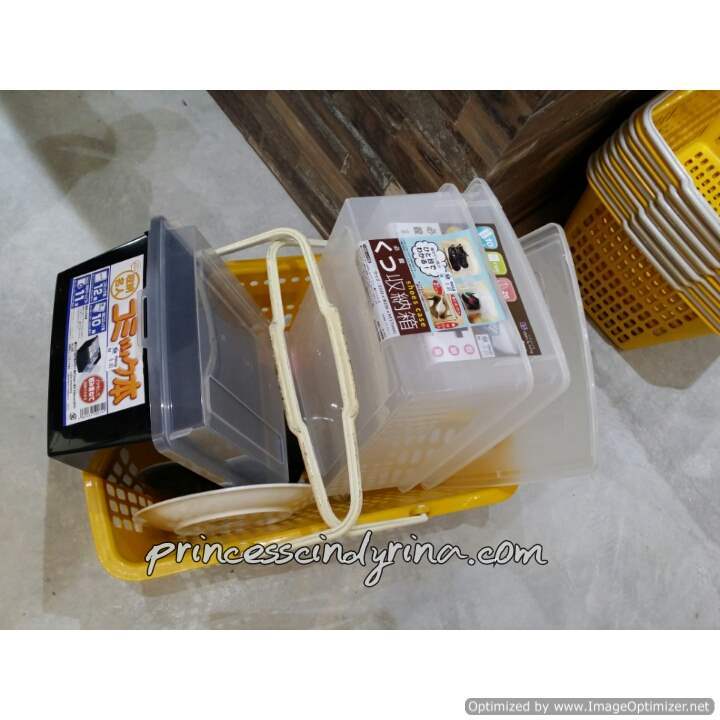 huhu.. how much that plastic container?